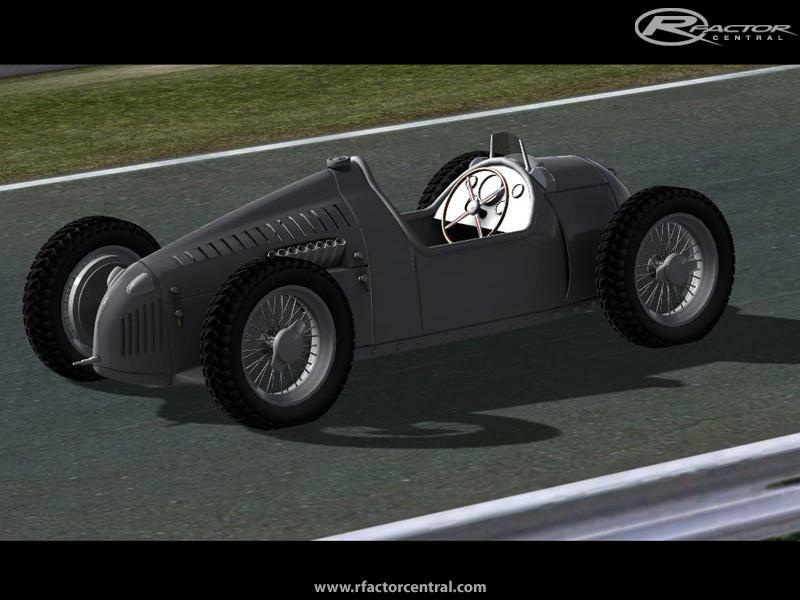 Physics, Textures Other 3d work: Luka K.
Much has been written about the difficult handling characteristics of this car but its tremendous acceleration was undeniable. A driver could induce wheelspin at 150 mph! The initial list of drivers was headed by Hans Stuck. 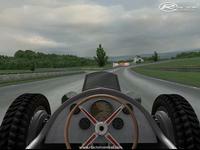 The engine for 1936 had grown to the full 6 liters and was now producing 520 bhp. In the hands Stuck, Varzi and especially new sensation Bernd Rosemeyer the Auto Union Type C dominated the racing world winning 6 of 12 races and Rosemeyer was crowned European Champion. Surprisingly their main competition was the Ferrari-Alfa Romeo team as Mercedes had a dreadful season. After the A.I.A.C.R. decided to delay the new 3-Liter formula for another year. Auto Union which ran on a much smaller budget than Mercedes modified their Type C to contest another year. Mercedes on the other hand replace their W25 with their new W125, a much improved car that prove the difference bringing Caracciola the European Championship for that year. Though Rosemeyer had won an equal four races, three of the four rounds counting for the championship went to the veteran. 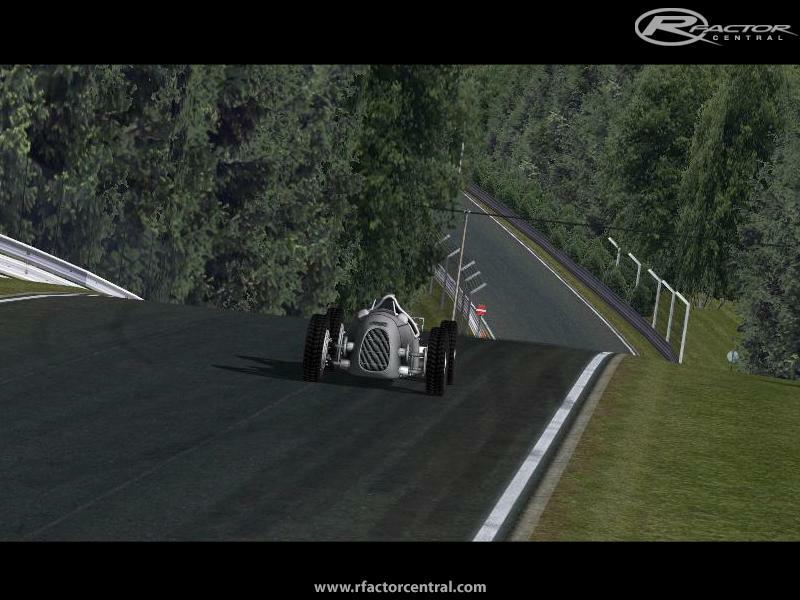 Any mod for the Type C for rFactor or GTR2? Great job wheelbase could be a bit longer, tires should be Conti's and not Firestone . I think the engine revs to quick , that was a big lazy engine and the steering wheel is fine SJ thats what they looked like ,without the red paint . I have and have read several times , Chris Nixons Racing the Silver Arrows so great job , can't wait for the final version . The quick revs could have something to do with my gas pedal setting . Will there be a streamliner/record breaker version too? I have an interesting article on Bernd Rosemeyer too if your interested, let me know & I could scan & upload. Apparently he was so quick driving this thing because he was actually an NSU GP motorcycle racer & had never driven a car before so didn't know how a car was supposed to handle! They were certainly a different bread of racer back then! 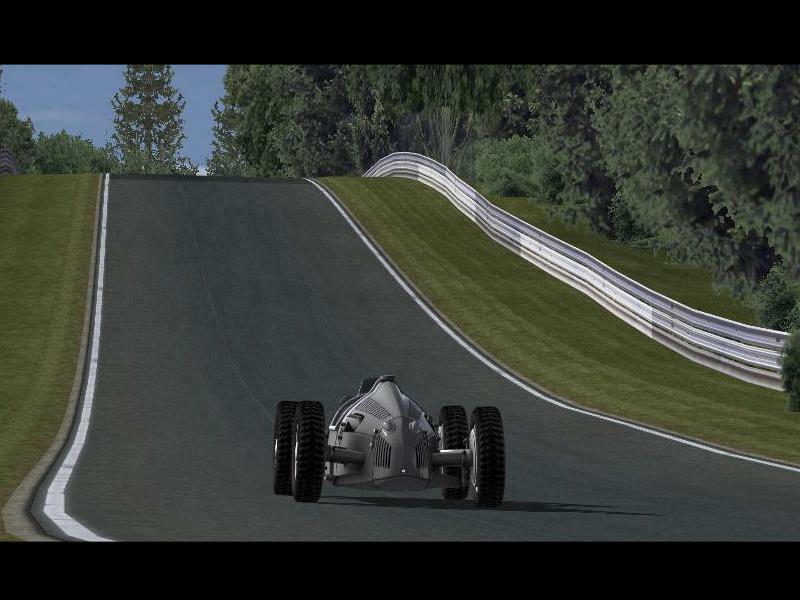 Ehm, dear modders, that steeringwheel looks to be from the F1 55 by Team Players. Hope it's not the same, and if... that you got permission to use it. Sorry to bring this up, had to be sayd. Those tires look lite tractor tires. hello, this is very good, but the sounds nedd altering a bit and the car needs making longer and better proportioned. the physics are fine tho!! cheers! this mod is simply amazing and very detailed! There are still some things that need improvement though: The default driver position (1st person) must be seated higher en nearer the steering wheel, there is also something wrong with the engine sounds in my opinion. 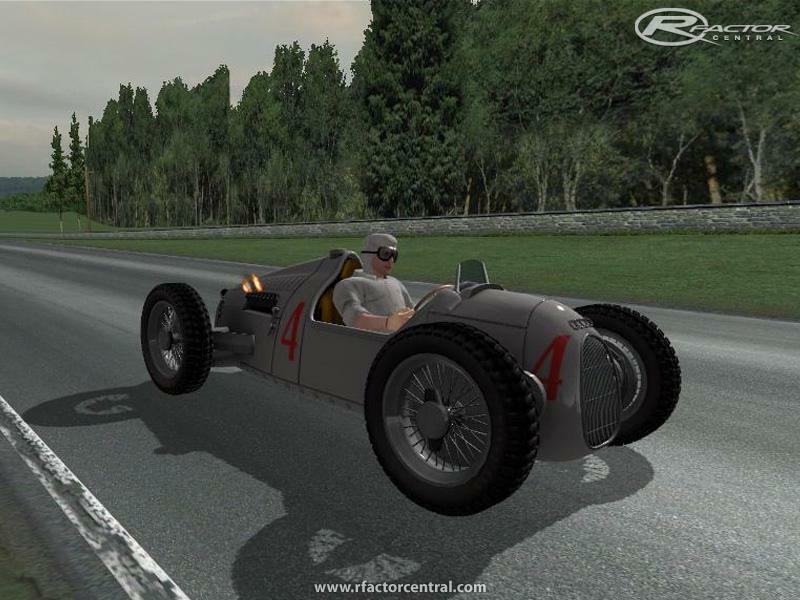 Cool, this is the perfect car for AVUS! Please finish this! An Auto-Union mod that looks alive!! !